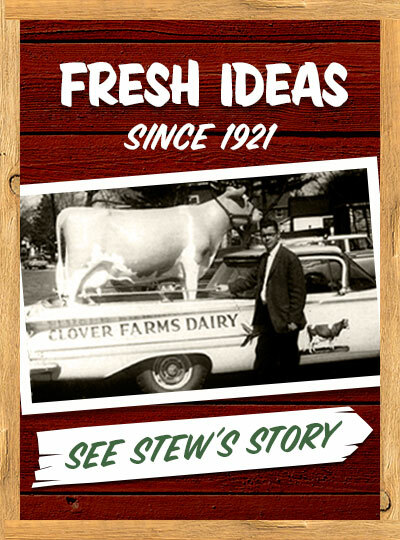 Stew Leonard’s milk is delivered fresh daily, straight from award-winning dairy farms in upstate New York and Connecticut. Our outstanding dairy farmers have been recognized with Dairy of Distinction awards for keeping well-maintained farms and producing high quality milk from cows that are fed an all-natural diet of corn, hay and grains. Our milk is delicious — and so are Stew Leonard’s eggs, award-winning butter, mozzarella and other favorites. Try them all! 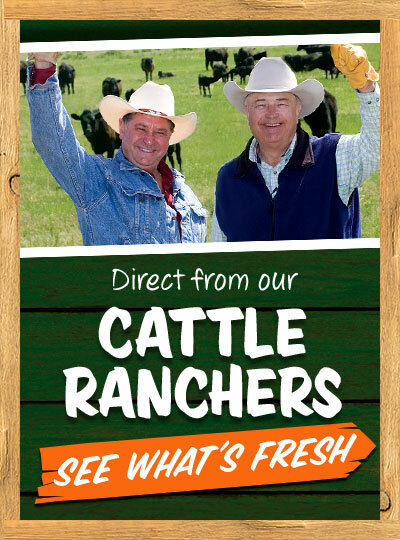 All Stew Leonard’s milk is free of artificial growth hormones (rBST) and antibiotics. Our organic milk is from cows that are fed organic feed. Local farmers grow much of their own organic corn that they feed their cows. Whether you buy whole, 2%, 1%, “It’s Really Skim!,” Lactose Free milk, low fat Chocolate milk, or low fat Strawberry milk, it’s the quality you’re looking for and the flavor your kids will love. YOU'LL LOVE OUR EVERY DAY LOW PRICE ON ORGANIC MILK! 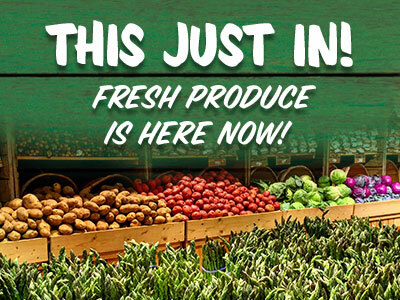 Stew Leonard’s organic eggs are delivered daily from Lancaster, PA. Talk about farm fresh! 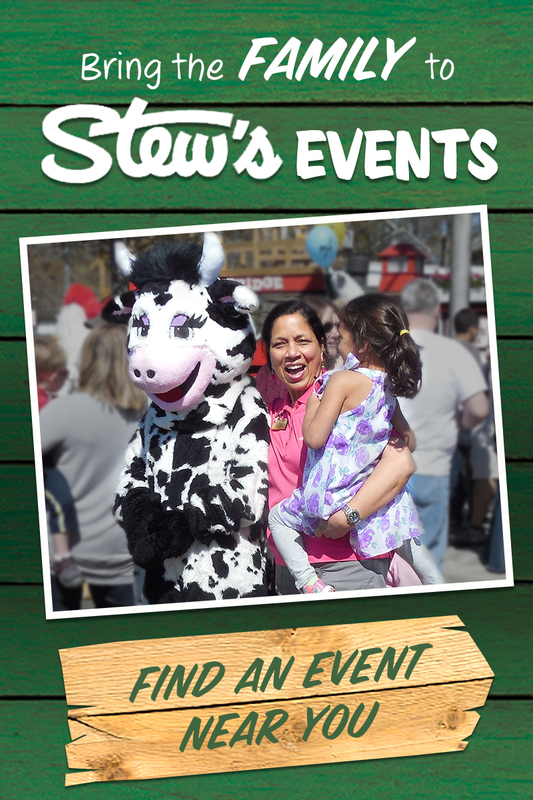 Every year, Stew Leonard’s sells more than a million cartons of eggs! 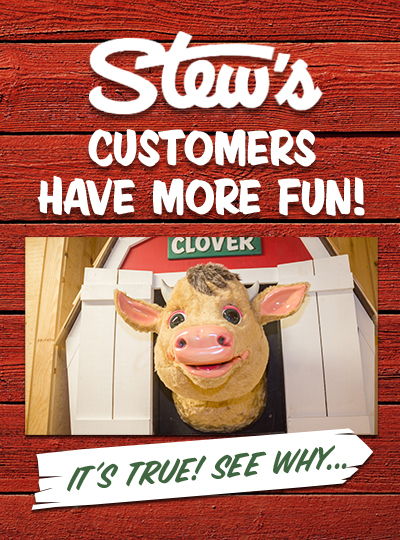 We sell more than a million pounds of Stew Leonard’s fresh, sweet cream butter a year! Available in salted and unsalted, it has come from the same Wisconsin dairy since Stew Leonard’s first opened in 1969. Our NEW Organic Sweet Cream Butter comes from pasture raised cows and award winning creameries, and is USDA certified Organic. 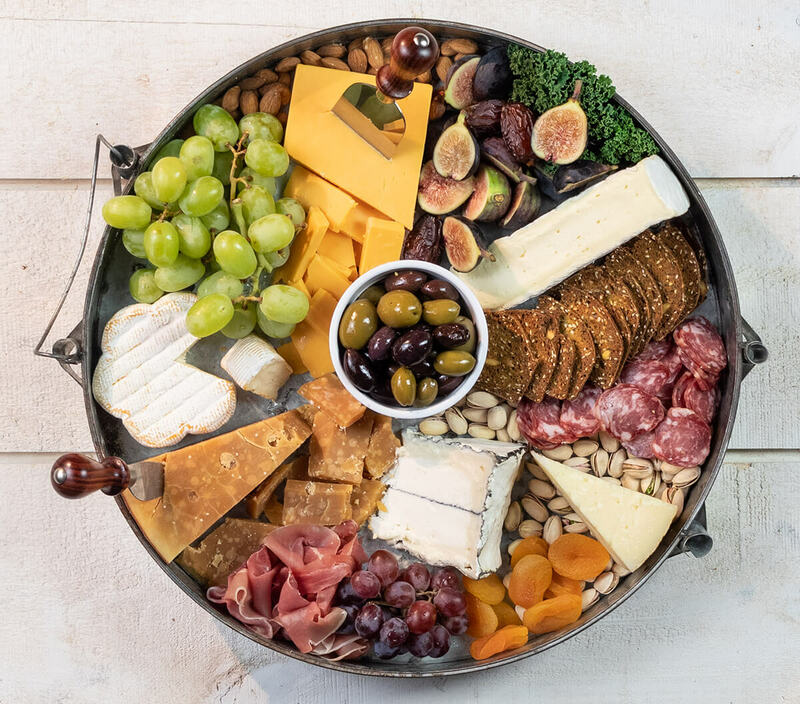 CLICK HERE to see our 7 EASY steps for the PERFECT cheese board & our TOP specialty cheeses in each category. Stew Leonard’s old-fashioned ice cream is a delicious dairy-fresh treat and a tradition for over 40 years. 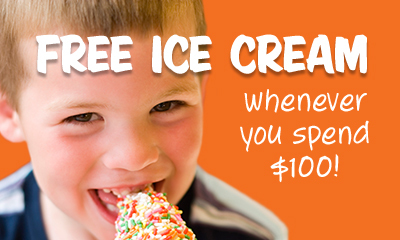 Get one FREE when you spend $100! Or try our seasonal frozen yogurt varieties. They’re a-moo-zing!